In America, ask someone what a taxi looks like and they'll probably think of a bright yellow car. Either the ubiquitous Prius, or the classic, but tired Crown Victoria. Evald Jåstad, however, has a very different idea of what a taxi should be. 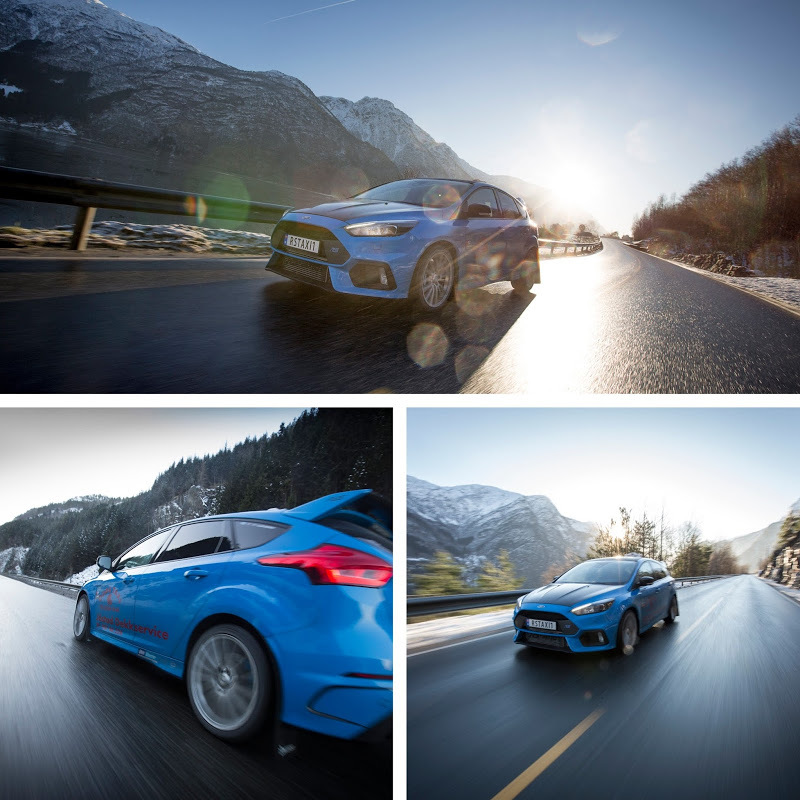 Every day, he uses his brilliant blue Ford Focus RS to carry customers across Odda, Norway’s winding roads with its beautiful mountainous scenery in the background. 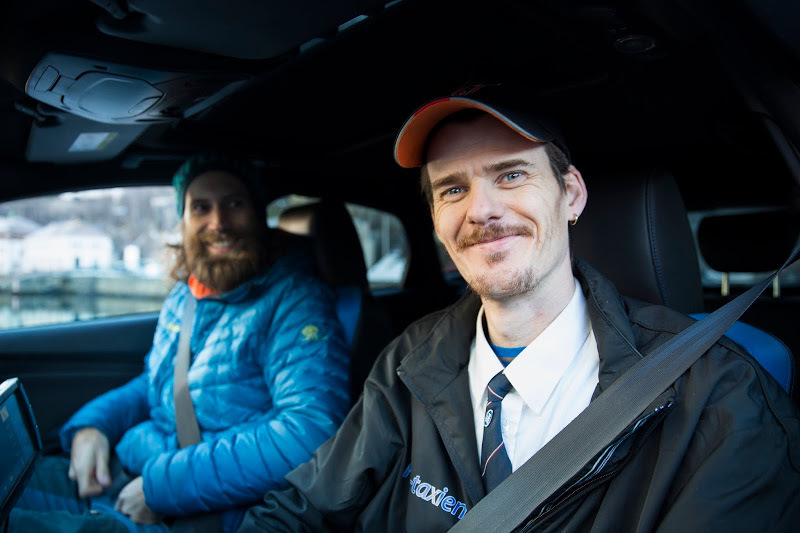 Jåstad has become something of a celebrity in Odda, and locals have dubbed his car “Blue Lightning.” His typical customers are tourists that come to see the natural wonders. They’re surely in for a surprise when they call for a cab and see a 350-horsepower hot hatch pull up. He also regularly drives a 96-year-old woman, even helping her with her groceries. Although the main focus of the, well, Focus is to provide excitement, Jåstad makes sure to deliver his customers safely. “My RS is perfect to drive in this environment. It’s a very fast car. My driving style is balanced and calm, but no one can deny me accelerating quickly to the speed limit,” Jåstad said. Jåstad’s most important customer, by far, is his son. Every morning, he buckles him into a Recaro car seat and takes him to school. Those interested in Evald Jåstad's work and life should check out this short video produced by Ford Europe. A recall by any other name is still a recall. The 'Furious Blue' hot hatch is a wildly capable car for its price...but that doesn't mean it's great to live with. Over a dozen Ford Transit vans will roam the busy city streets of London and surrounding areas. None of this information is official, but a lot of it makes sense.